The cooler days are perfect for finding a cosy place to snuggle up with a good book. 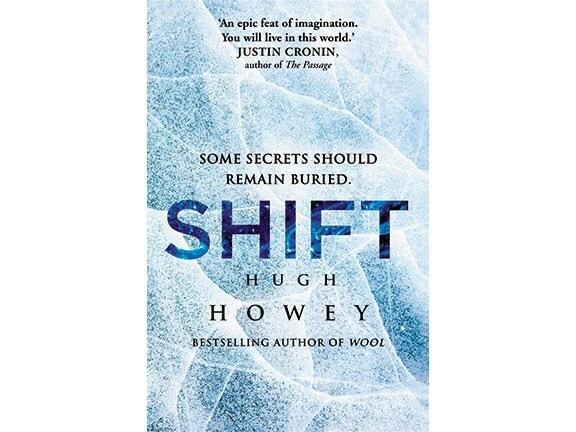 Peta Stavelli looks at some recent releases from the publishers. Z is not an easy read. Anyone familiar with even a few facts about beautiful flapper Zelda Fitzgerald and her husband, acclaimed writer F Scott Fitzgerald, will recall their lives were as mired in tragedy as they were sprinkled with the glittering dust of the Golden Age. 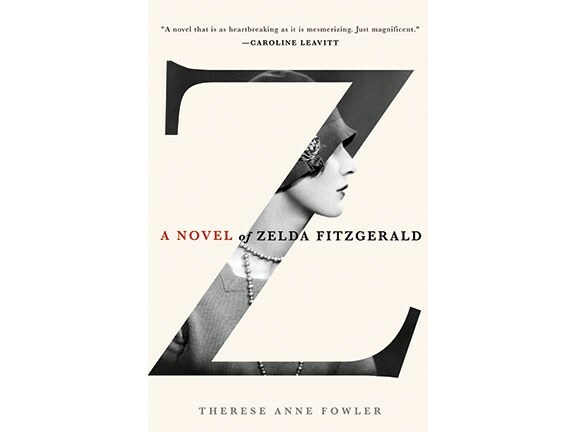 In this fictional account of her life, Zelda assumes the narrator's voice to set the record straight. Far from a dizzy dilettante, as she has often been portrayed, Zelda was a talented painter, writer and dancer with the skill of a professional, on whose diaries much of her husband's work is said to have been based. That she wrote stories he later claimed they co-wrote is an indisputable fact, as was his controlling alcoholic behaviour which contributed to her increasing mental instability. As much a heroine as she was a victim of her times, Zelda Fitzgerald was a remarkable talent who has since her death become a feminist hero. When Christie Marceau was stabbed to death at her family home in Hillcrest, Auckland, on 7 November, 2011, her killer Akshay Chand was on bail for kidnapping her a month earlier. Along with her parents, and with the full support of the police, Christie had pleaded with the courts not to release Chand. When he was released to his home address, slightly more than 300 metres from the Marceau's, the terrified family lived in fear until their worst nightmare was realised. How did this occur? Why was Chand released, and how did he escape conviction? 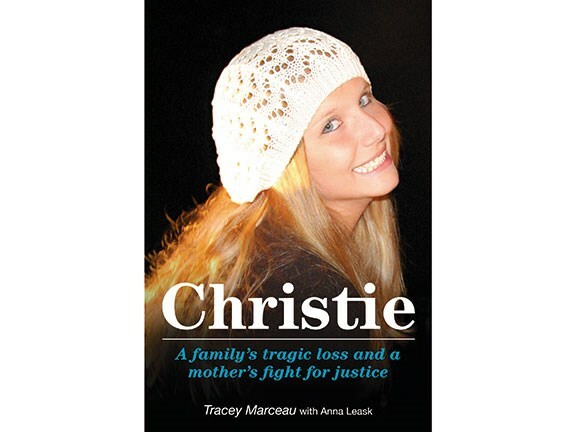 Royalties from the sale of this book will support The Christie Marceau Charitable Trust's campaign for law changes to prevent another such tragic event. Jared Gulian is hilarious! No wonder his blog (moonovermartinborough.com) has become so widely read. 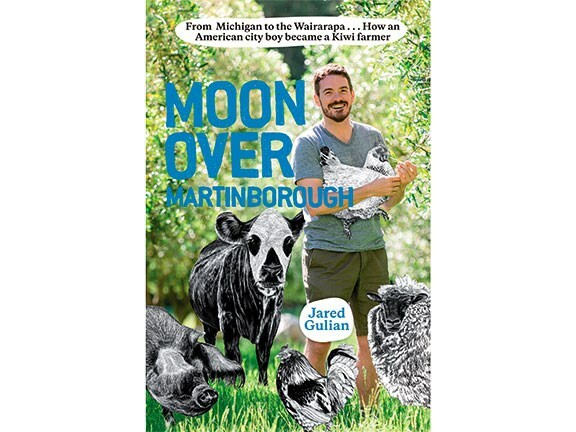 For those aspirant life-stylers who have not yet heard of Gulian, I urge you to buy his fabulous book, order some of his olive oil, and support — in any way you can — the fabulous life on a Wairarapa olive grove he has so graciously shared with us. This warts-and-all biography endearingly traces the conversion of Gulian and his partner CJ from Big City boys dining on takeaways to gentleman farmers cultivating their own food to eat. Their charming story is delightfully supported by specially commissioned line drawings and treasured recipes. This book is a winner. 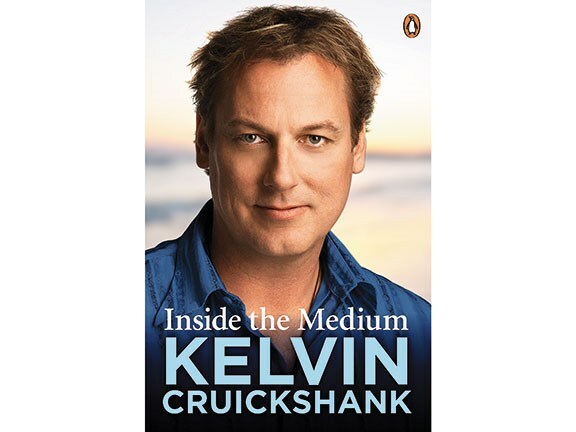 While I would not consider myself a total sceptic, I would previously have dismissed what I considered some of the more outlandish claims of mediums like Kelvin Cruickshank. After reading his tell-all account of growing up with unwanted physic abilities, I am surprised to find myself among the converted. This book is at once confronting and comforting. A very good read indeed. 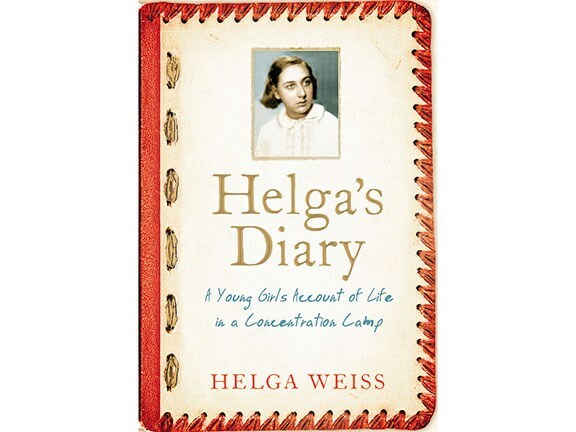 Helga Weiss was eight years old when the city of Prague was invaded by the Germans. She was among the 45,000 Jews initially denied work, confined to their flat and later the barracks of the concentration camp, Terezin. Families are separated, transports begin and typhus rages. Slips announcing new transports are issued at night, only to be cancelled in the face of mounting international pressure. Farcical measures are adopted to convince an international committee the Jews are living in Utopia, and then — as they are once again herded ahead of the rapidly-advancing front onto transports and in diminishing numbers into concentrations camps — Helga assiduously records it all. Her evocative pencil drawings and diary make for one of the most compelling records of the Holocaust.